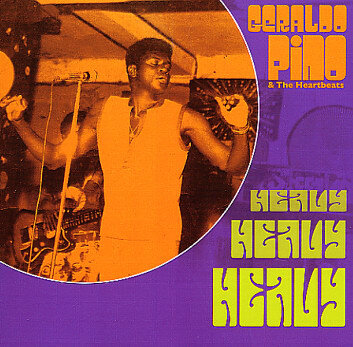 Geraldo Pino (aka Gerald Pine) is one of the hidden heroes of African popular music. 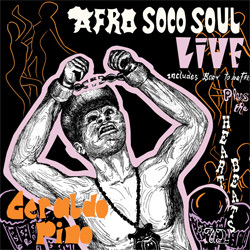 A singer, guitarist and bandleader from Sierra Leone, Geraldo had a major influence on the burgeoning soul/funk/Afrobeat scene in West Africa during the 1960s and 70s. He made a huge impression on the young Fela Kuti who praised him effusively but his music has remained largely unheard for the past 30 years. 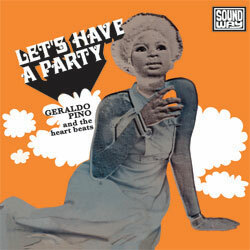 Pino's party grooves and the Funk Imperative which underlines his musical philosophy make these dance tracks sound just as vital today as they did back then.